The first Strengthen the Good charity has been chosen. In case you haven’t run across this effort as of yet: it was very recently established by the founders of The Command Post, with the goal of highlighting charities that otherwise may not receive widespread attention. Helping your neighbor brings us all together, if you can help in any way I know this charity wants to hear from you. You weren’t gonna win the lotto anyway, silly. Strengthen The Good has chosen the first charity for its blog support campaign. The Gulf Cost Community Foundation of Venice Florida is asking for donations to help those in need as a result of Hurrican Charley. Alan has announced the chosen charity for Hurricane Charley relief: The Gulf Coast Community Foundation Of Venice Hurricane Charley Disaster Relief Fund. The GCCF of Venice has offered to match all contributions up to $100,000. Details here…. There is a charitable need for the people affected by Hurricane Charley. The The Gulf Coast Community Foundation Of Venice: Hurricane Charley Disaster Relief Fund is one way to help out…. 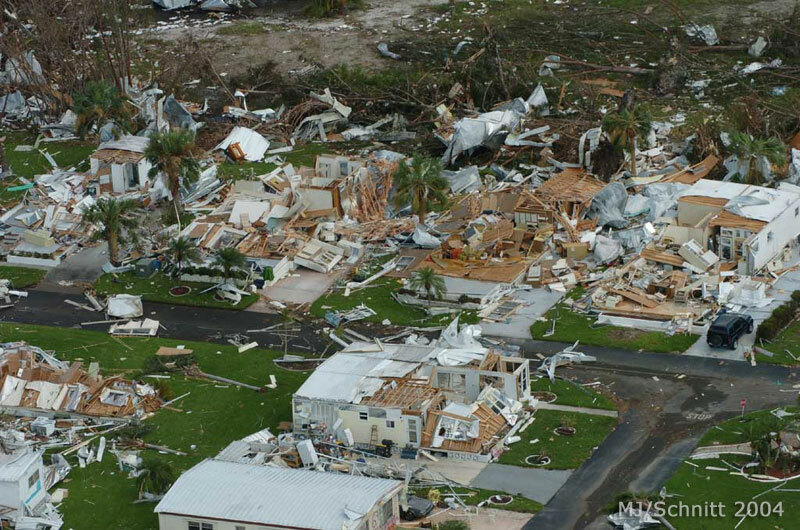 Strengthen the Good’s first charity: The Gulf Coast Community Foundation Of Venice Hurricane Charley Disaster Relief Fund They’ll be matching all donations until they reach $100,000. You can donate directly here…. Strengthen the Good: The Gulf Coast Community…. 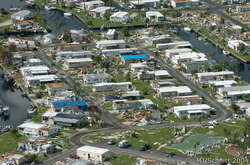 Strengthen the Good for victims of Hurricane Charley. Check it out. 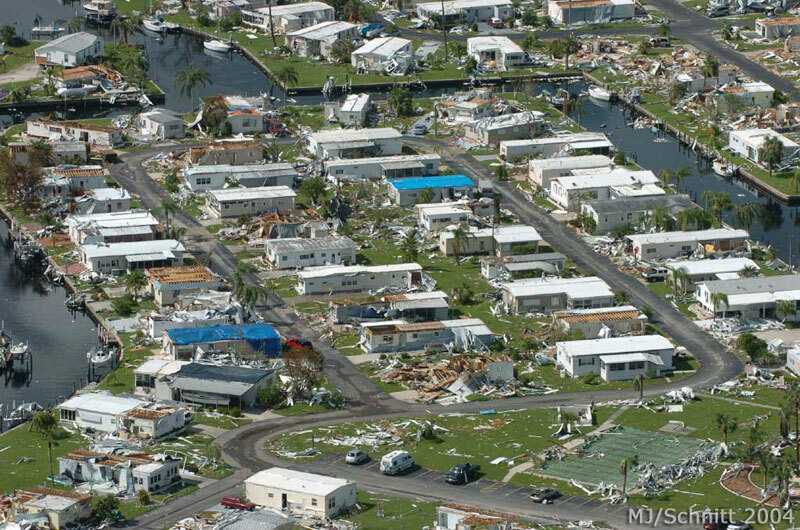 Charley didn’t do all that much damage to my immediate area, but the southwest Florida coast, as we all know, wasn’t so lucky. I have 3 Gmail invitations to give away to the first 3 people who forward a PayPal receipt to me, showing their $15.00 or more donation to STG. I better not get sick or people are gonna die. Better late than never: Please lend your support to The Gulf Coast Community Foundation Of Venice Hurricane Charley Disaster Relief Fund, Strengthen the Good’s first selected charity…. Remember, lovely readers, to click on over to the Strengthen the Good campaing to raise funds for those left homeless from Hurricane Charley. The new Strengthen The Good network of bloggers banding together to support worthy charities has selected its first charity for support: The Gulf Coast Community Foundation Of Venice Hurricane Charley Disaster Relief Fund. Batten down the hatches, again?